Are you still waiting for the best time to book your scuba diving packages to Sipadan Mabul? 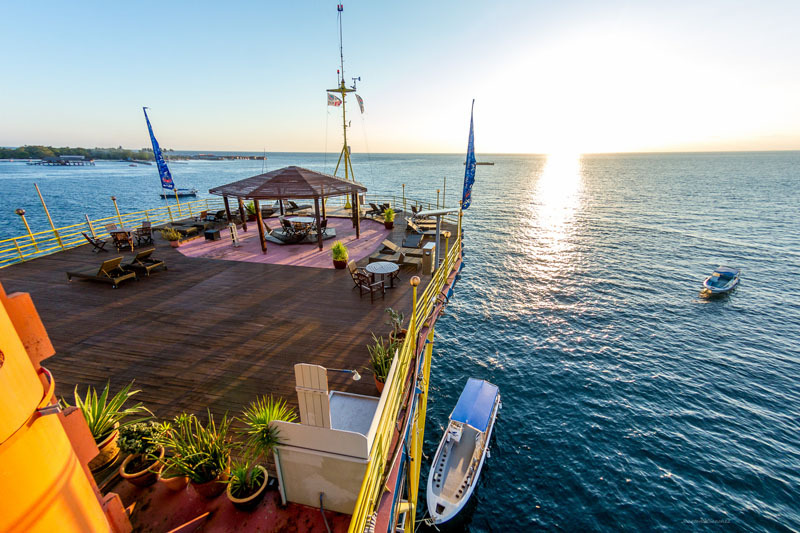 The time is now as Seaventures Dive Rig is giving up to 20% off* on our diving packages. The Rig team are in Kuala Lumpur, Malaysia and Beijing, China this weekend. For those residing in Malaysia, the MATTA FAIR September 2016 is back with great deals and more destination. Sabah is a popular destination for city tours, beaches and island, wildlife and adventure tours, and scuba diving. With UNESCO world heritage destinations, Sabah is a place you do not want to miss visiting. Head over to visit our Rig team at Putra World Trade Centre (PWTC) from 10am – 9pm starting 2nd to 4th September, 2016. We are located under Sabah Tourism Board on Level 3, booth no. 11. 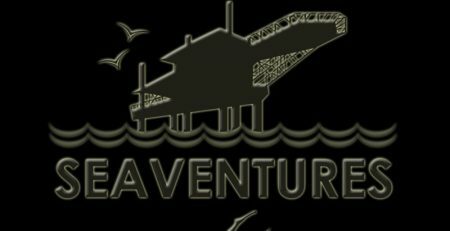 Seaventures Dive Rig is at Matta Fair PWTC and ADEX China, Beijing this weekend! For our divers residing in Beijing, ADEX China 2016 need no introduction. China’s leading dive trade show, ADEX China in association with Beijing International Diving Expo 2016, will be taking place at Beijing Exhibition Centre from September 2 – 4, 2016. Our team will also be under Sabah Tourism Board booth. 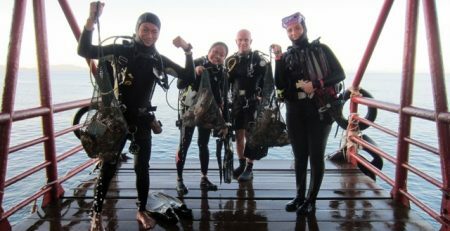 Divers and diver to be, grab your deals this weekend! *20% off published prices are for selected dates only.